Facebook continues to have issues with keeping members' personal information private. The latest faux pas for the social media network comes from one of its older acquisitions, Instagram. A report in The Information late last week revealed that the passwords belonging to some Instagram users could be viewed in plaintext. Ouch! And to add insult to injury, the leak is being blamed on a bug found in the feature that allows Instagram users to see what personal data had been collected by the site. Those affected had used the "Download Your Data" tool that had been added last April. Some of those who requested this information wound up with their password listed in plaintext inside the URL. And this information was also saved on Facebook's servers. For its part, Instagram says that that only "a very small number of people" had their password revealed. And once the problem was discovered by Instagram, the system was changed to no longer reveal passwords. The information saved on Facebook's servers has been deleted. 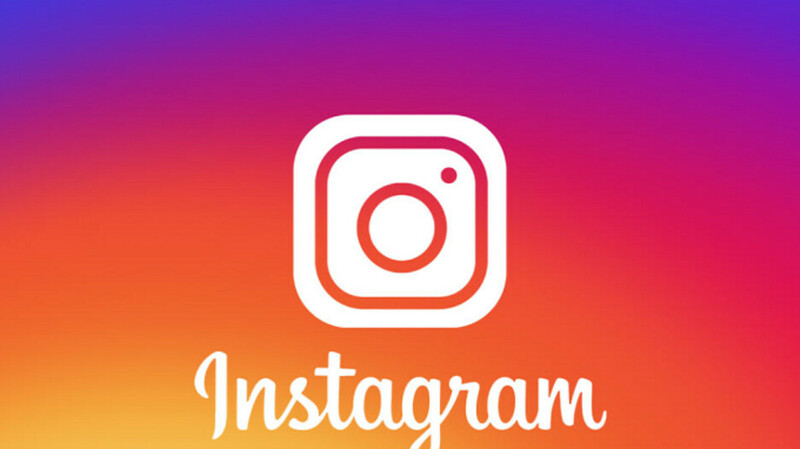 All affected Instagram members have been contacted and were told to change their passwords. They also were advised to clear their browser's history. Speaking of history, Facebook acquired Instagram back in 2012 for $1 billion. At the time, Instagram was known as a photo sharing app that offered different filters for members to use on their pictures. Since then, the app has added Stories, long-form video and other content, which has allowed it to thrive.